Pakistan Young Girl Malala Yousafzai won the Nobel Peace Prize. 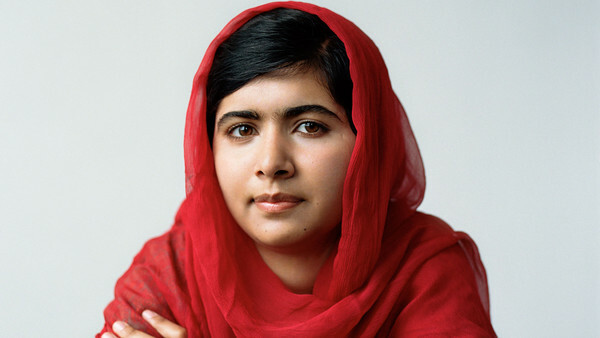 Pakistani student Malala Yousafzai and Indian Kailash Sidharth both won the combined Nobel Peace prize. Malala Yousafzai become the second pakistan after Dr. Abdul Salam who win the Nobel Prize. Malala Yousafzai is also nominated last year but she did not won it last time.